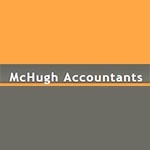 Short Business Description: Accountancy Systems & Services (Limerick) Limited was set up on Tuesday the 9th of January 1979. Their current address is Co. Limerick, and the company status is Normal. The company's current directors John McMeel and Dolores McMeel have been the director of 9 other Irish companies between them; 5 of which are now closed. Accountancy Systems & Services (Limerick) Limited has 2 shareholders. 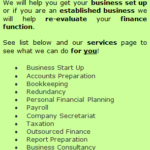 Short Business Description: Assist Consultancy Limited was set up on Thursday the 2nd of October 1997. 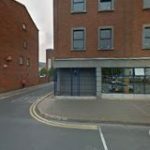 Their current address is Limerick, and the company status is Normal. 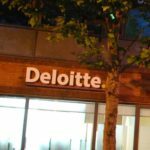 The company's current director Bryan O'Donnell has been the director of 10 other Irish companies; 4 of which are now closed. Assist Consultancy Limited has 2 shareholders. This Irish company shares its Eircode with at least 11 other companies. Short Business Description: B.J. 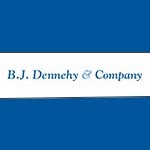 Dennehy & Company is a Limerick-based firm of accountants and tax advisers. 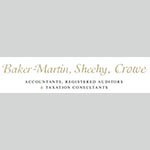 Accountants Limerick. 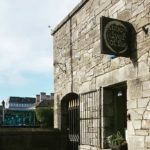 Tax advisors Limerick. Short Business Description: Boland and Partners’ main objective is to provide accounting services that are carried out to the highest standard by a dedicated team of professionals. An energetic and enthusiastic team await you queries and service requests. Short Business Description: Our ultimate aim is to save you time, money and heartache. 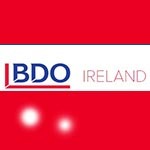 Short Business Description: BDO Ireland is a member of the international BDO network* the world’s fifth largest accounting network. 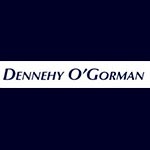 We have an excellent partner to staff ratio, with over 60,000 people working with our clients and offering challenging, ethical and practical advice from 1,328 offices in 151 territories. 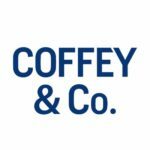 See on Google Maps: Coffey & Co.
Short Business Description: Our aim is to get your business operational in a quick and efficient manner, minimising the business and compliance risks to your new venture. 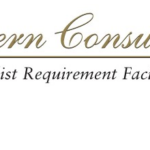 Short Business Description: Davern Consultants existing client base has wide-ranging supporting requirements with Remote Access through Terminal Services from Ireland to the UK with some clients operation links to Austalia & the US. 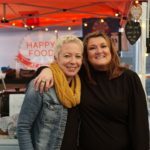 Whilst we are a small company they have been prudent in our approach to business in that they are committed to ensuring that their customers receive the level of service that they expect.